Racing's Michael Schumacher Being Brought Out Of Coma : The Two-Way The German driver fell while skiing in France last month and struck his head. Since then, he's been in a medically induced coma and doctors have operated twice. 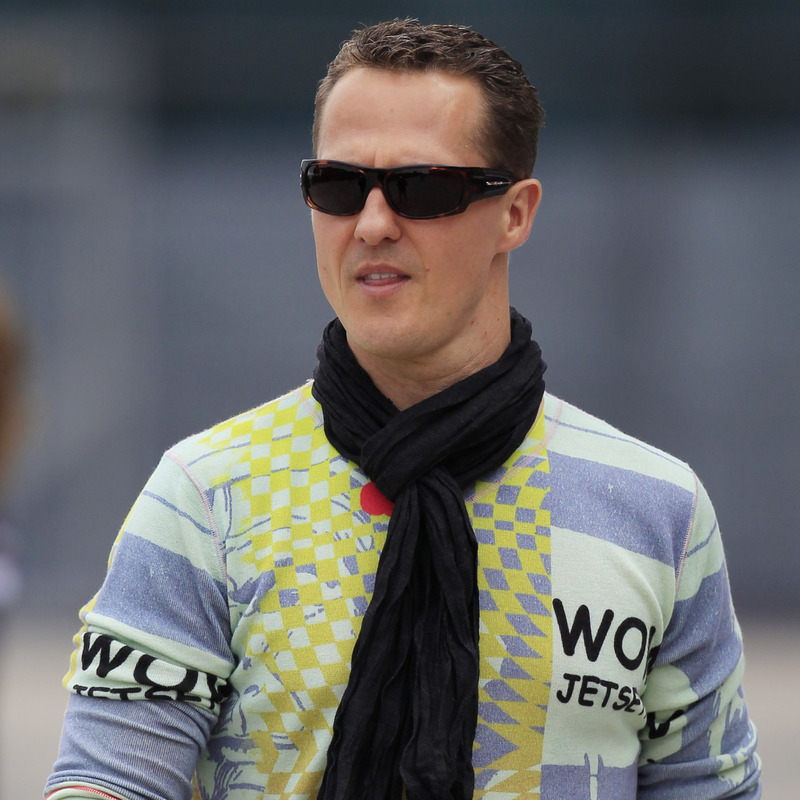 The process of waking him may "take a long time," Schumacher's manager says. It's too soon to say much about his post-coma prospects. The sedation that put race car legend Michael Schumacher into a medically induced coma after he suffered a serious head injury while skiing in France last month is gradually being reduced "to allow the start of the waking up process," the German driver's manager said Thursday.